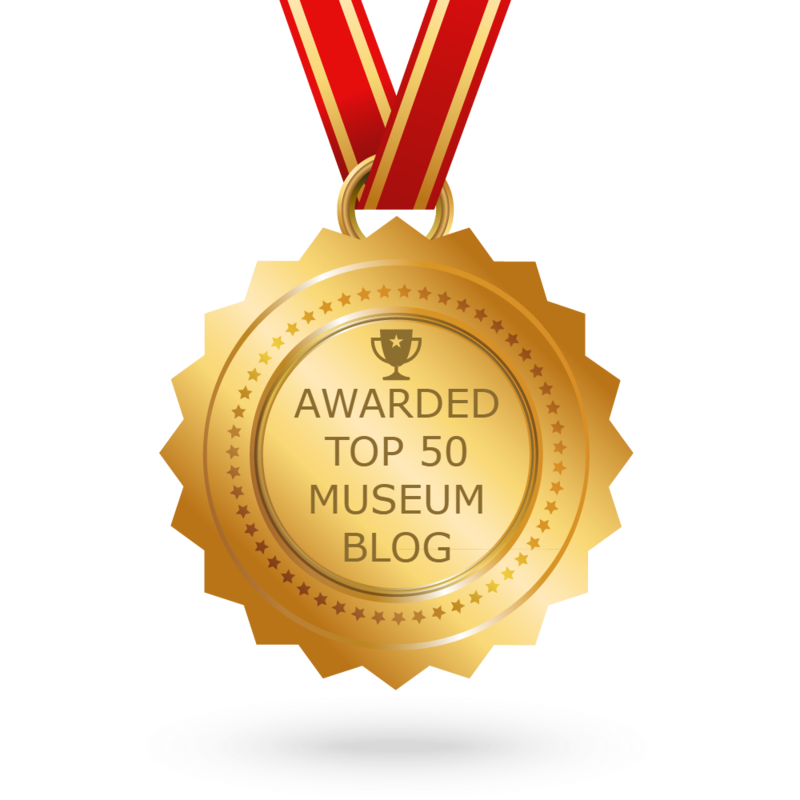 Welcome to the Wakefield Museums' blog. You can keep up to date with all the news and discover how you can get involved with the museums' projects and events here. Be sure to let us know what you think of our blog and our online collections. 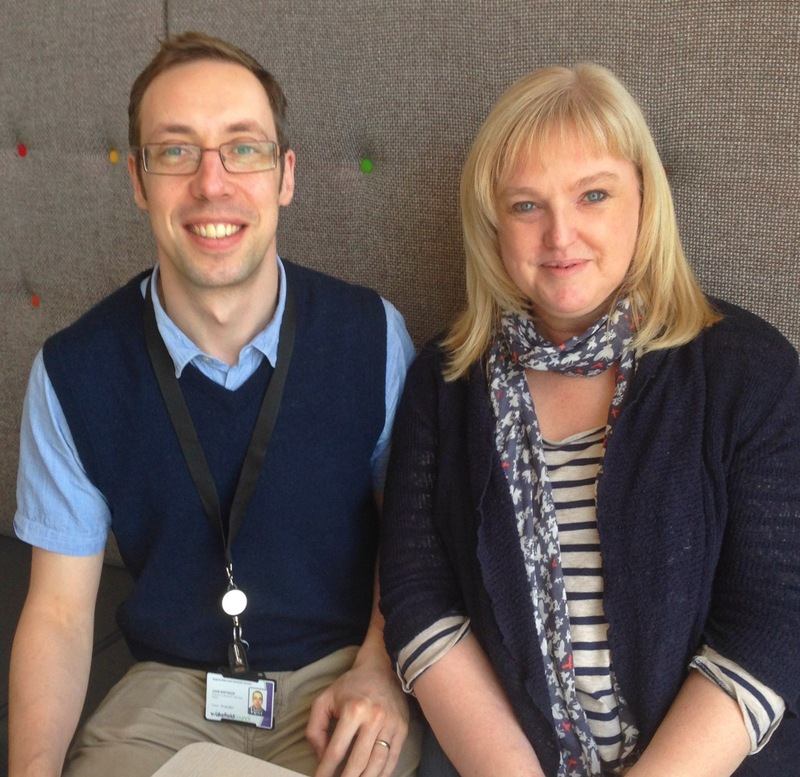 Curator John Whitaker meets with Judi Alston from One to One Development Trust to make plans for Curate Your Own project. Curate Your Own is an intergenerational project encouraging residents to explore museums being curators of their own exhibition. Participants will use digital media to document artefacts relating to their community sharing stories through digital recordings. 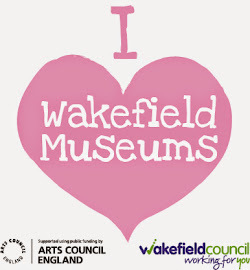 An art installation for both Wakefield and Pontefract Museum will be produced along with a book documenting the journey and success of the project. It is funded through the Council's Creative Partners grant scheme which supports cultural excellence and innovation across the district, and run by One to One Development Trust. Projects deliver arts and cultural activity that make a real difference to the well being, health, happiness and life chances of our people, places and communities. Curate Your Own will be delivered across the summer, the end results will be displayed in the galleries next year. We would love your comments - though they may take a day or two to appear. Find out about events and learning for schools, families and adults here. Fun for Museums at Night!